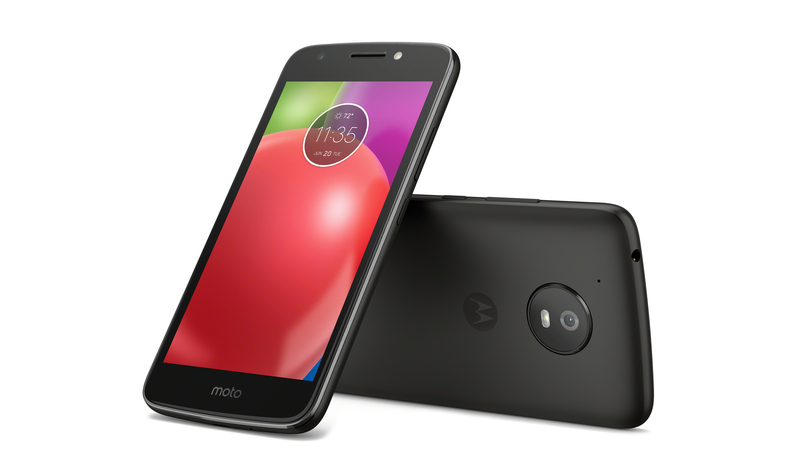 The fate of the Moto E was not clear after Lenovo took control of Motorola, but the budget-oriented family of smartphones will continue. 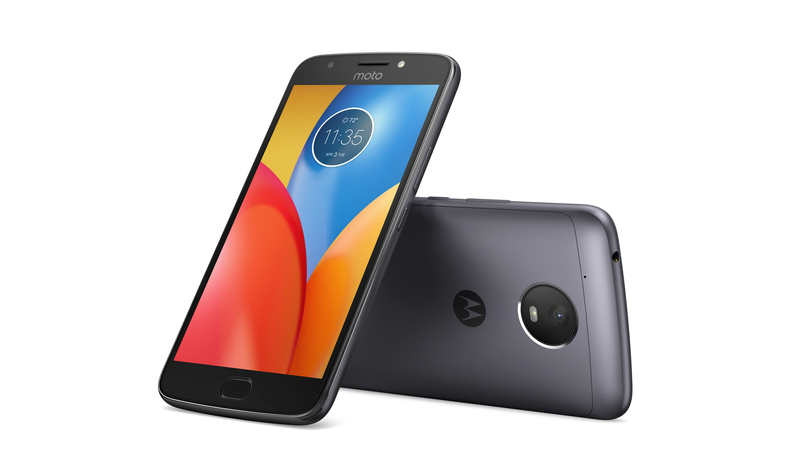 Motorola just announced the Moto E4 and E4 Plus, which will begin shipping later this month for a downright reasonable $129.99 and $179.99, respectively. 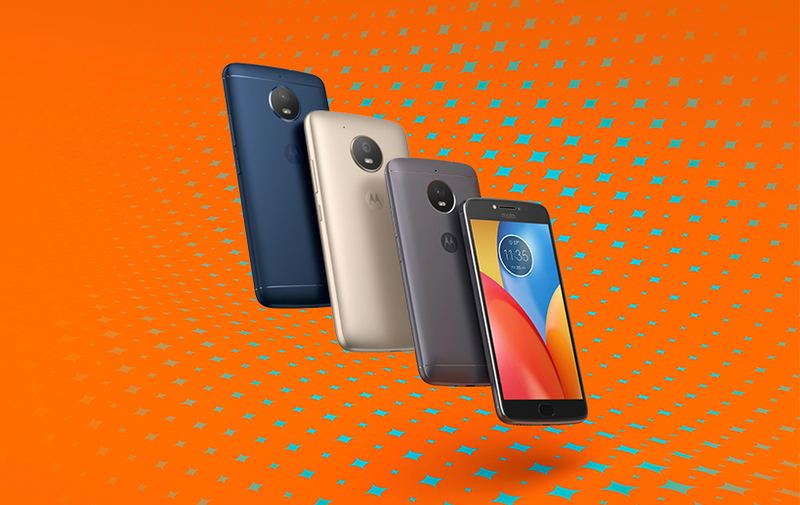 The Moto E4 and E4 Plus are actually very different devices—they could easily be members of different product families. The E4 is a 5-inch handset with a 2800mAh battery, and the E4 Plus is a 5.5-inch phone with a massive 5,000mAh battery. Here's the full spec sheet on both. Like the Moto G5, these phones now have an aluminum chassis and a circular camera sensor on the back. The overall size of the devices is very different, but the resolution of the LCD is the same (720p). The smaller Moto E4 will only have a fingerprint sensor in certain markets (and not in the US), but the larger one will have fingerprint authentication everywhere. The giant battery in the E4 Plus will be a big selling point. With a 720p display, this thing will probably run for the better part of a week. Plus, it has 10W fast charging. The phones will begin going up for sale later this month in several markets, including the US. In addition to the pricing listed above, there will be a Prime Exclusive version of the E4. That phone will be somewhat cheaper, but exact pricing isn't available yet.